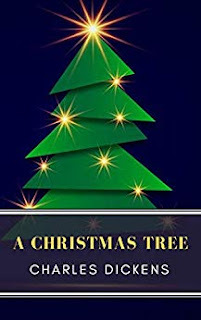 Free Christmas Kindle eBooks - Merry Christmas! Merry Christmas. To help celebrate you can download a free Kindle eBook for the holiday.